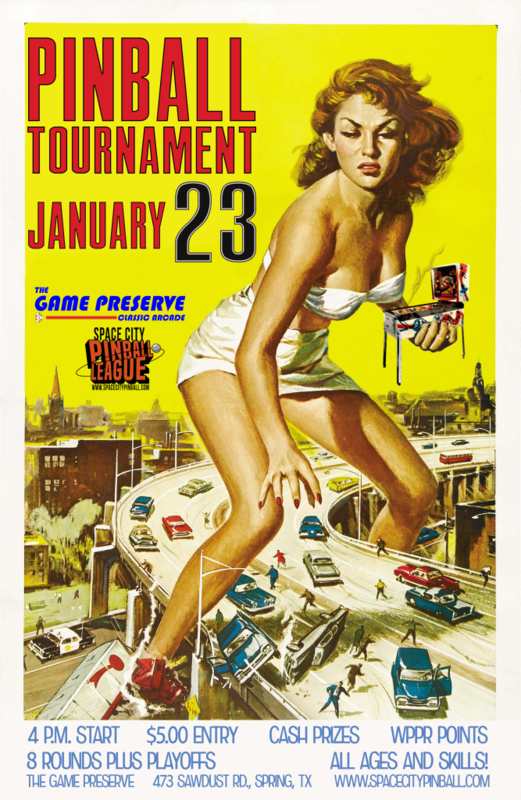 The next monthly tournament will be on January 23, 2015. Details on tournament format can be found on the “Game Preserve Tournaments” tab. All skill levels and ages are welcome!